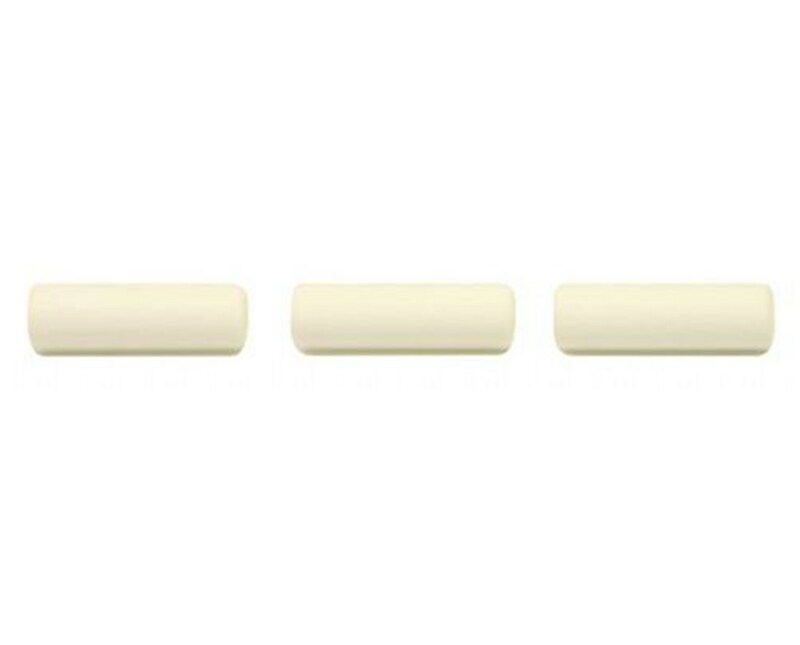 The Refill Eraser For Alvin Mechanical Pencil (3-Pack) features superior erasing quality to provide solution to most drawing and drafting needs. 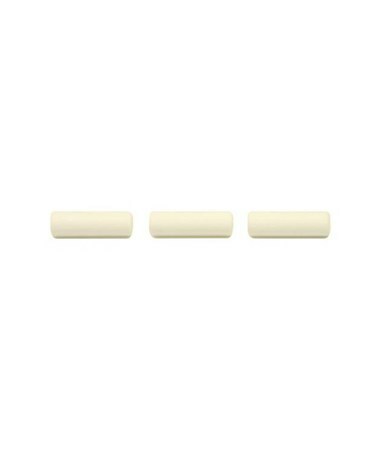 It includes three white plug erasers in one pack. Each eraser is suitable for all Alvin mechanical pencils from Draft-Line, Draft-Matic, and Draf-Tec Refrac series.